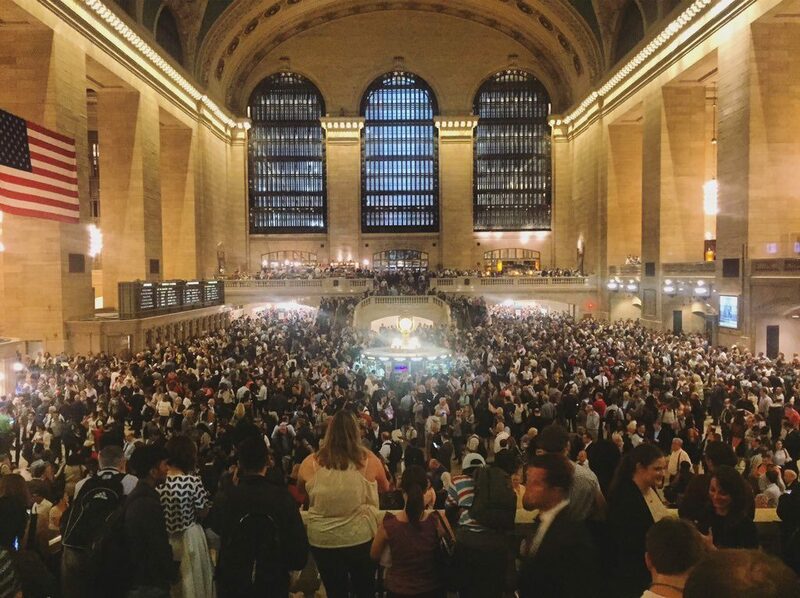 At least 5 people died and nearly 500 000 homes were left without power after severe thunderstorms swept through the US Northeast on May 15, 2018. And it is not over! Now, the eastern US is at risk until the end of the week! 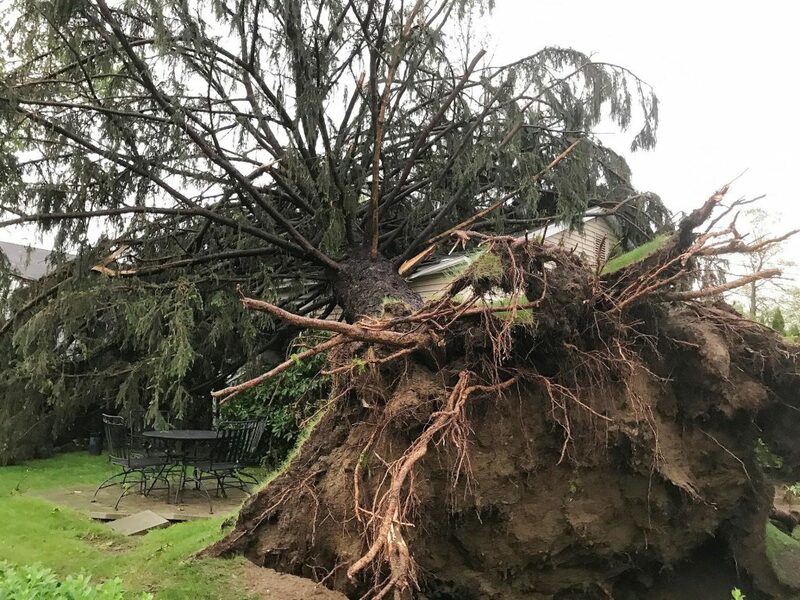 Two people died in Connecticut, including a Danbury man who was killed when a tree fell on his truck. 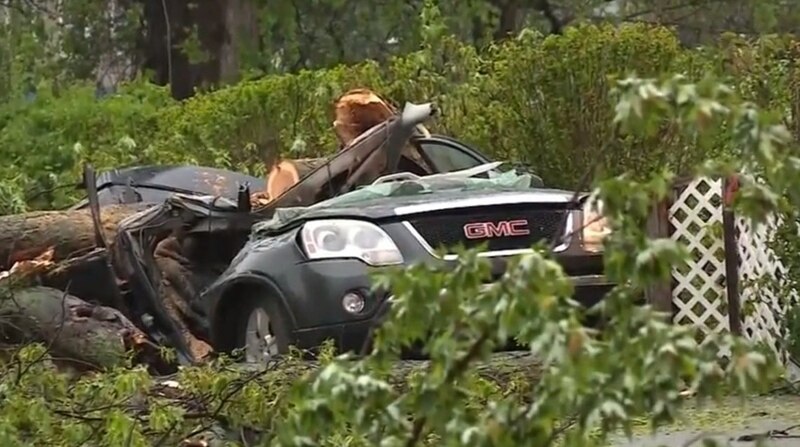 Connecticut State Police say a tree also fell on a car on Brush Hill Road in New Fairfield, killing a 41-year-old woman. In Kunkletown, Pennsylvania, a man was killed when a tree fell on a vehicle near the town of Effort in the Poconos. An 11-year-old New York girl was killed when a large tree toppled onto the car she was in with her mother in Newburgh. 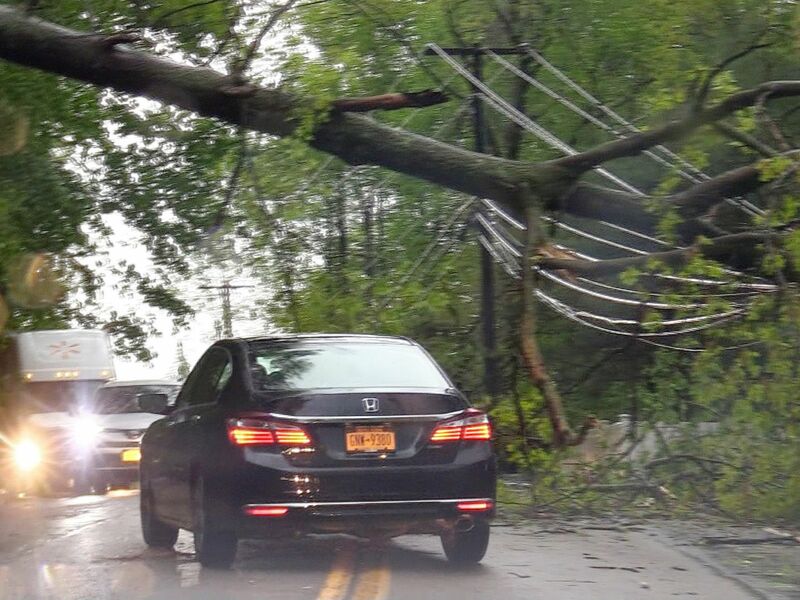 Another woman was killed in the same town of Newburgh when a tree fell on her vehicle. 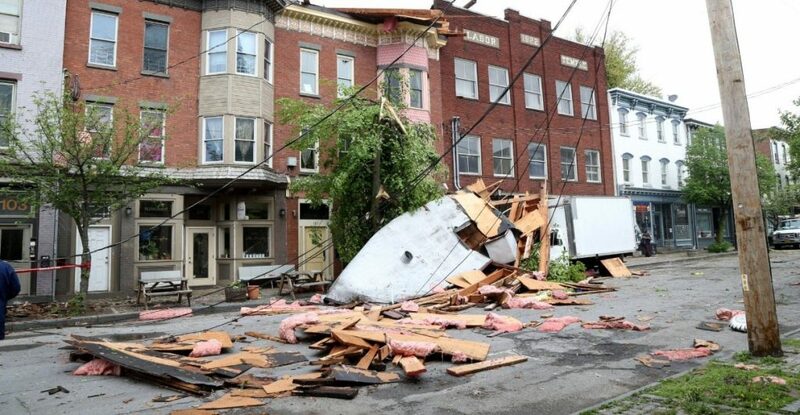 Saugerties, New York, got hit with an EF1 tornado and a microburst. 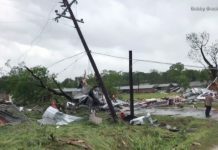 Two tornadoes were also confirmed in Putnam County, New York – an EF1 near Patterson and an EF2 near Kent. 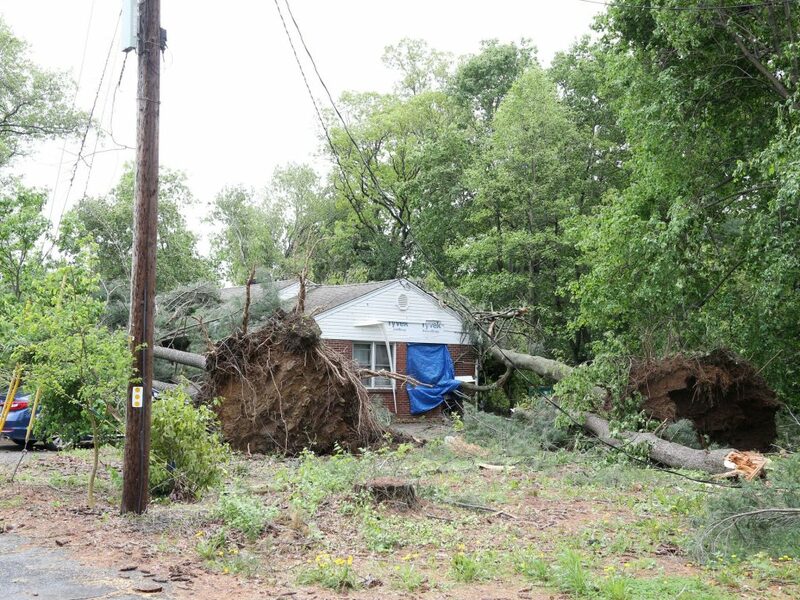 A macroburst toppled hundreds of trees in Dutchess County, New York. 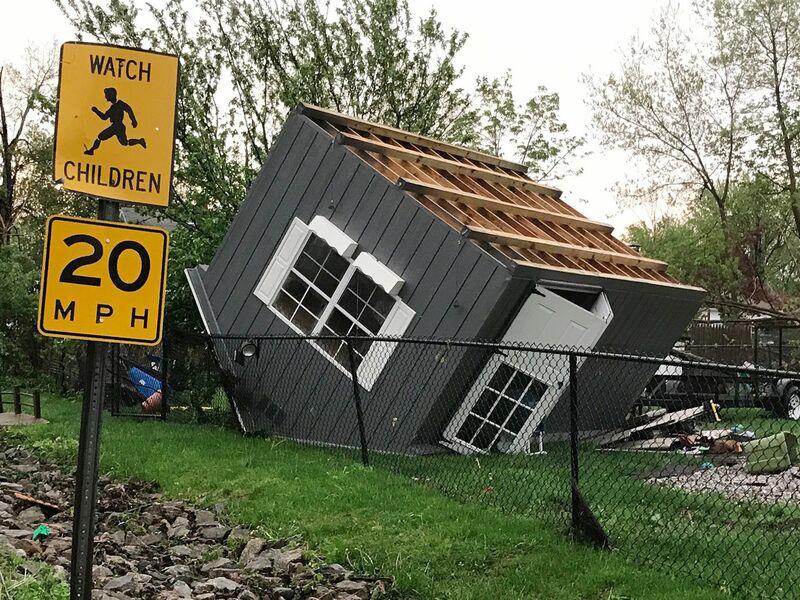 Preliminary results indicate that an EF1 tornado struck north of Honesdale in Wayne County, Pennsylvania, as well. New York Gov. Andrew Cuomo declared a state of emergency in Putnam, Dutchess, Orange and Sullivan counties. 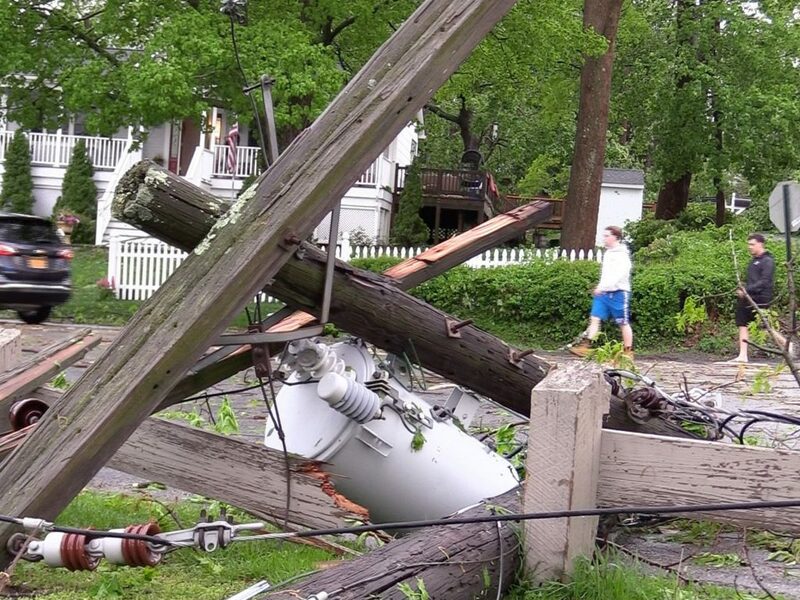 The storms downed trees and power lines across the region and lightning strikes led to structure fires in New Jersey and Massachusetts. 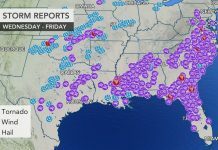 As of Wednesday night, nearly 300,000 customers remained without power in New York, Connecticut, Pennsylvania and New Jersey. Connecticut Gov. Dannel P. Malloy said it could be days before power is restored to everyone in the state. 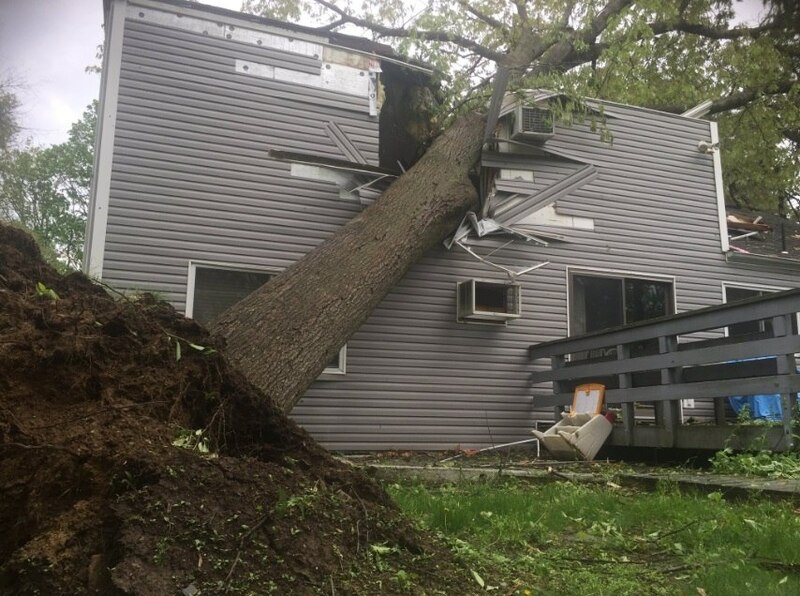 Earlier in the day, upstate New York was pounded by thunderstorms and baseball-size hail. The severe storms have ended, but more rain is expected in the region. The biggest threat for flooding will be from Virginia to southern New Jersey, where 4 to 8 inches of rain could fall with localized heavier amounts possible. 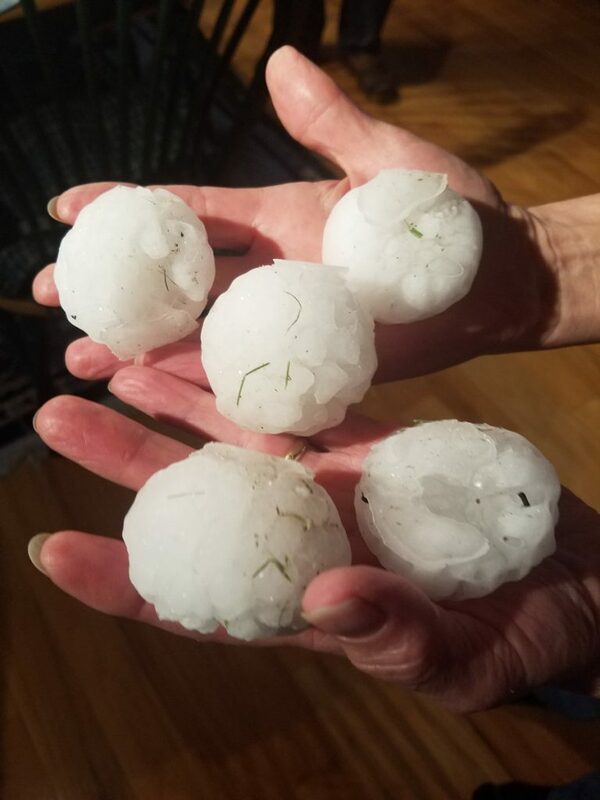 A couple of days ago over 3 inches of hail fell in Colorado and snowplows were dispatched to clear the roads. Alien species who are pretending as human and eat human children cannot escape the storms of KARMA they created by themselves. Wherever they live, or wherever they go, the disasters are going to get them. 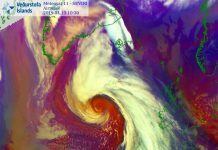 This is part of the weather atmospheric modifications through HAARP radiation by heating or cooling the atmosphere to know what happens next. There are videos on YouTube. Some of them have been erased for saying revealing things.